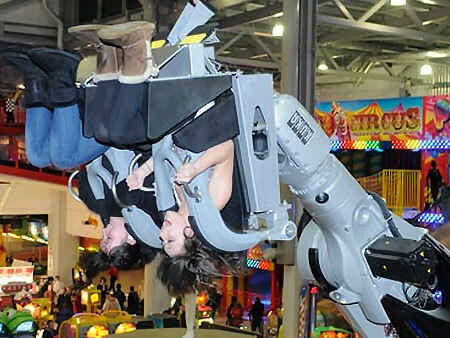 Rain or shine, the Grand Pier is the ultimate indoor theme park. Its unique credentials offer World Class rides and attractions, function rooms, conferencing, entertainment and event space all in one weatherproof arena! 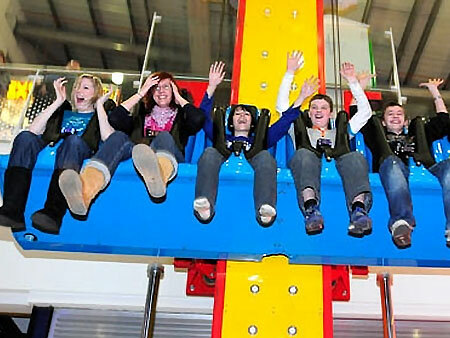 The Grand Pier offers world class rides & attractions within a world class venue! 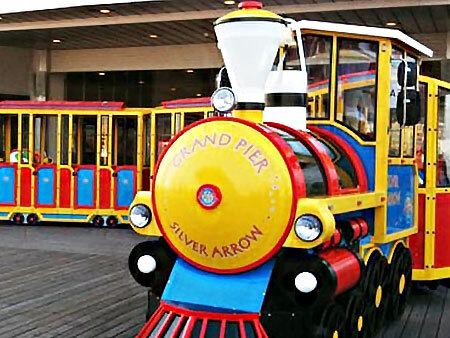 With attractions including a 250m Go-Kart circuit, 4D Cinema, Childrens Play Area and much more, there is something for everyone at the Grand Pier. 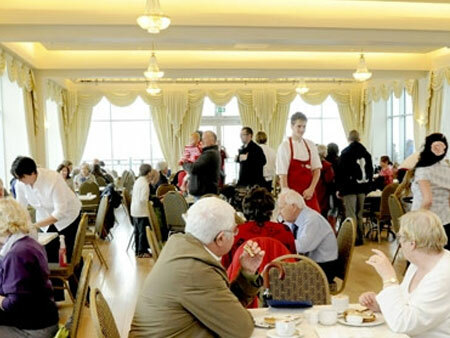 The Grand Pier provides food & drink for all occasions and tastes. With over 10 different outlets serving freshly prepared snacks, meals including traditional fish & chips and don’t forget our delicious desserts & ice creams. 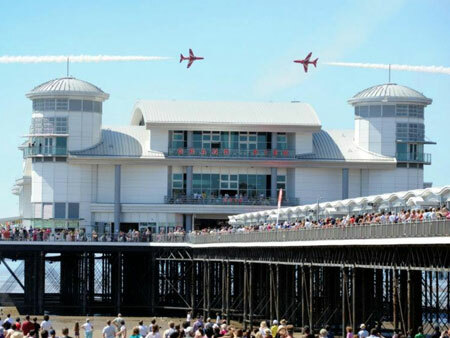 The Grand Pier will be hosting many fantastic events throughout the year. From concerts to stage shows, circus to TV spectaculars. Grand Pier events are not be missed! 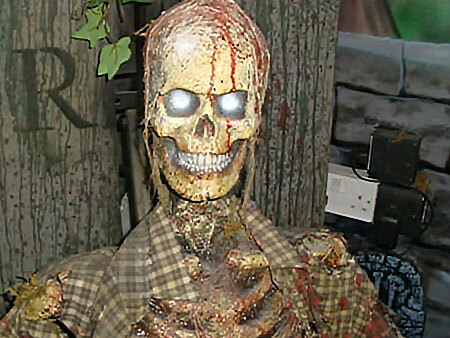 Celebrate your special occasion on the worlds most unique venue! If you are searching for a truly unique wedding venue, look no further than the Grand Pier! Capable of accommodating weddings large or small, the pier offers a number of versatile rooms – each one with breathtaking views across town and out to sea. The Grand Pier is also the ultimate place to throw a party. 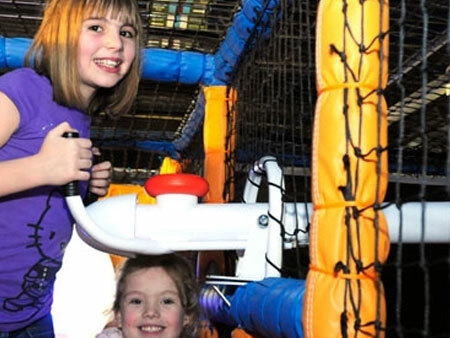 The 200-capacity function room is ideal for large events, whilst kids are spoilt for choice with the likes of Teddy Town, Adventure Cove and the 5-a-side football room. 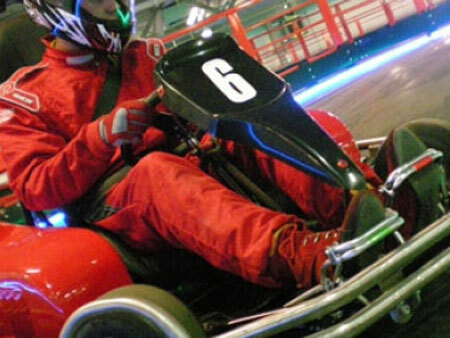 Older children can celebrate their birthdays with pre-paid tickets for all the rides, whilst stag parties might prefer a Go-Kart Grand Prix! The Land Trains have wheelchair access to enable our disabled guests to ride up and down the waist of the Pier. The 4D Cinema has wheelchair access. There are disabled toilets on all floors and in all areas including ‘private function rooms’. 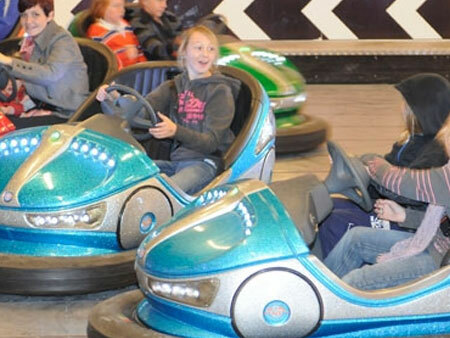 Open daily from: 10:00am (rides open at 11am on weekends and school holidays, 12noon on weekdays). Closing times vary throughout the year. Please call 01934 620238 to check. Please note that on the days of concerts and events it may be necessary to close earlier.